A crown is a cap placed over a tooth to restore its strength and appearance. Crowns have several uses such as to protect a weak or broken tooth. 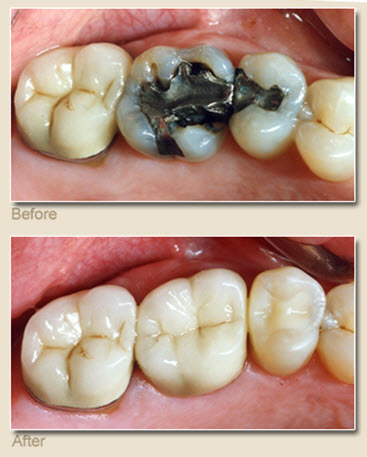 Also, crowns are used to cover a large filling or help support a bridge. Dr. Patrick Simone of Henderson, NV offers a list of the top 10 advantages of crowns. Natural Looking – Porcelain and composite crowns have the look and feel of natural teeth. Durable – Last up to fifteen years depending on their care. Comfort – Stable and do not irritate gums like partial dentures. Speech – Missing teeth and dentures can affect speech. Crowns replace the missing teeth and do not slip around, making speech sound more clear. 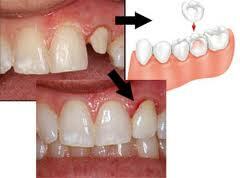 Confidence – Damaged, discolored or missing teeth causes confidence issues. Crowns help to make your smile beautiful again. If you have a broken, chipped, stained or damaged tooth, contact Dr. Simone at 702-735-2755 or www.patricksimonedds.com. Crowns are similar to veneers, except that they are placed over the entire tooth. These restorations are used to correct severe decay or misalignment as well as teeth that have undergone root canal therapy. Crowns are fabricated in a laboratory to provide a stable bite and enhanced aesthetics. The can match the look of your existing teeth.